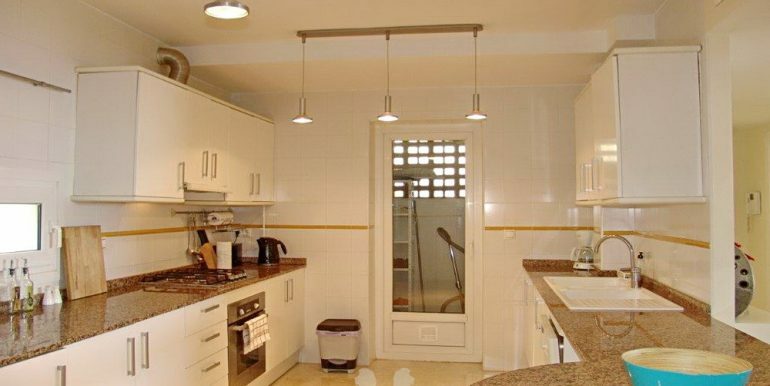 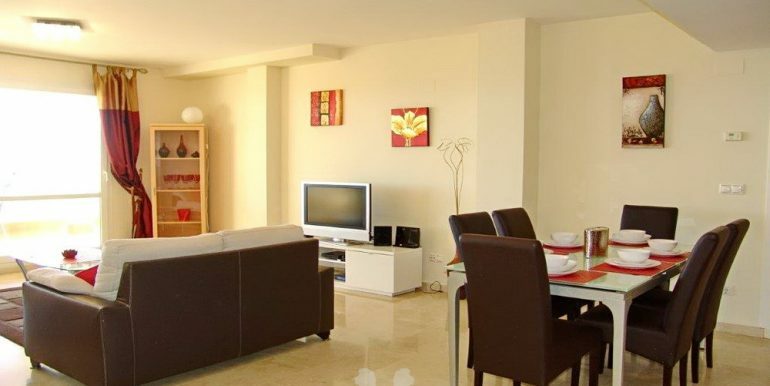 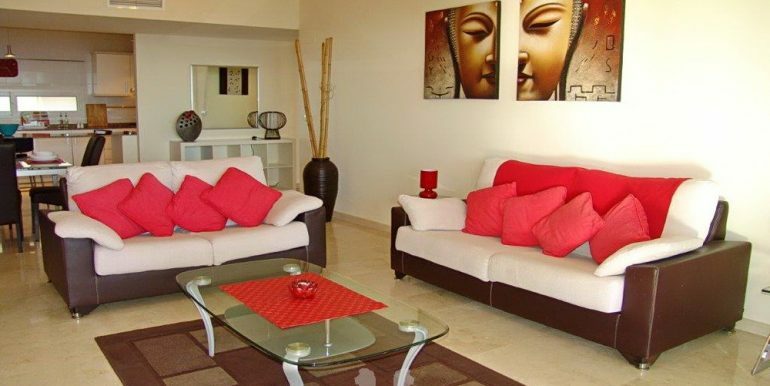 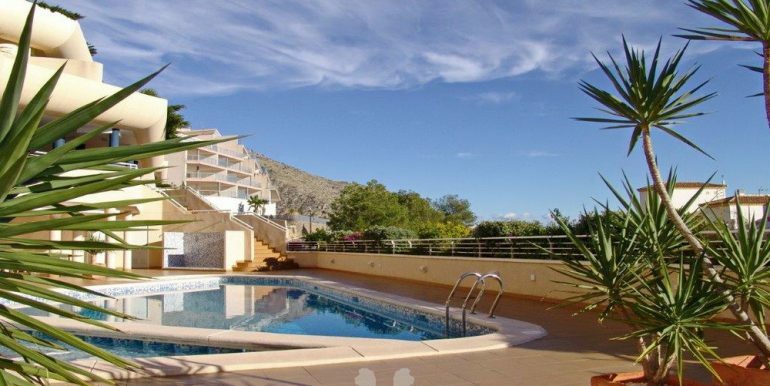 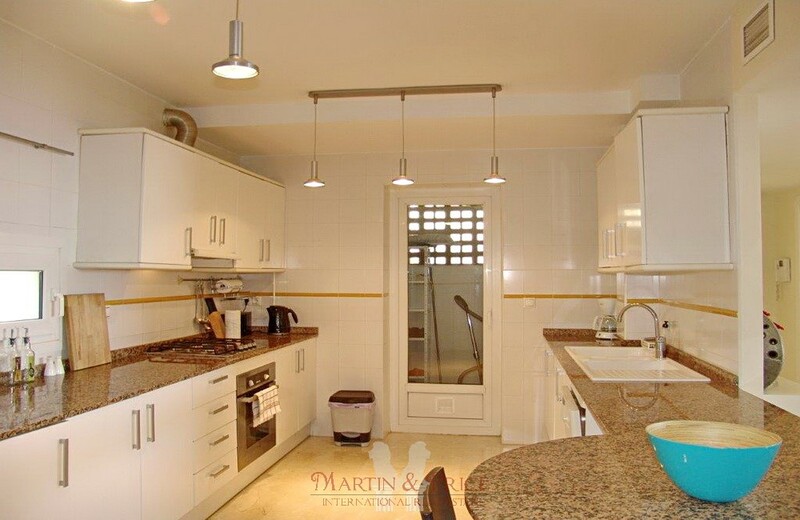 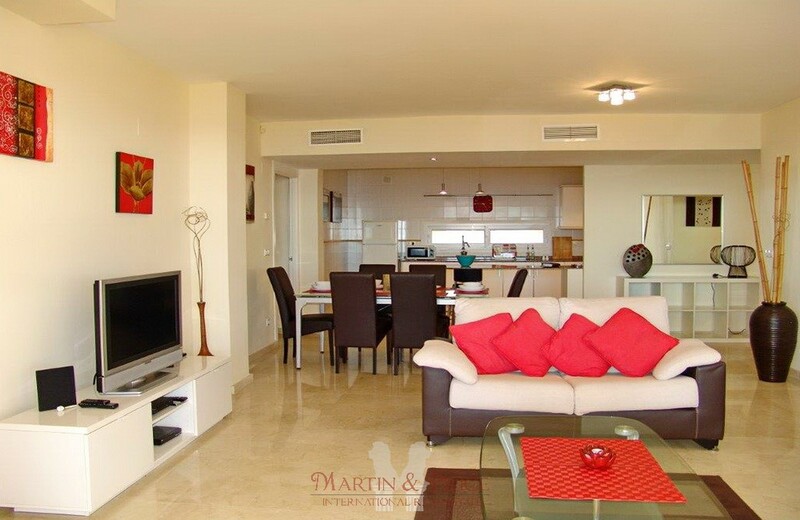 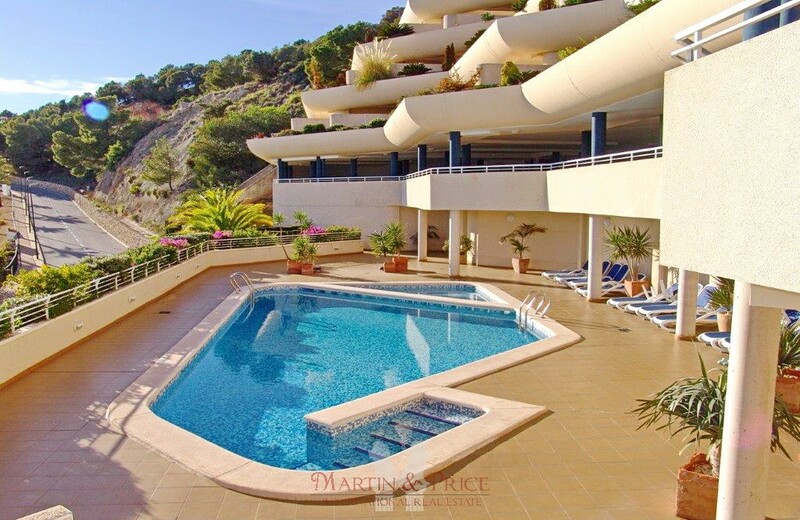 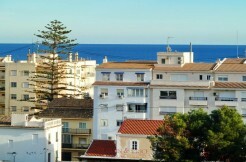 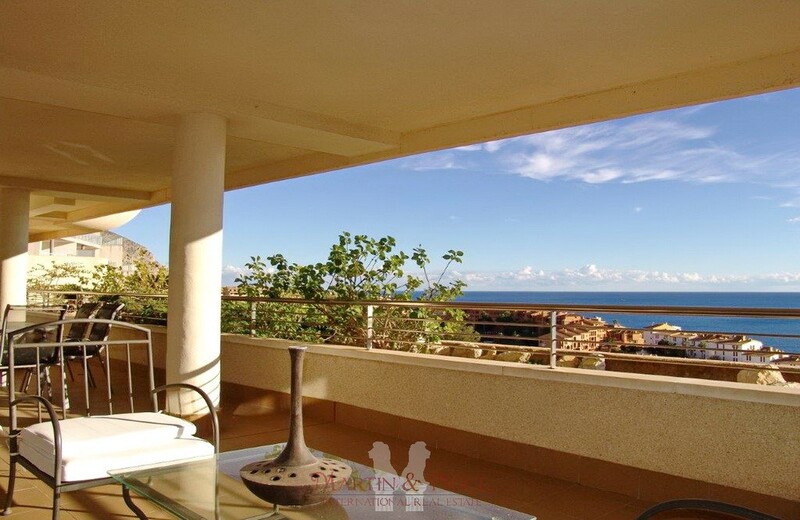 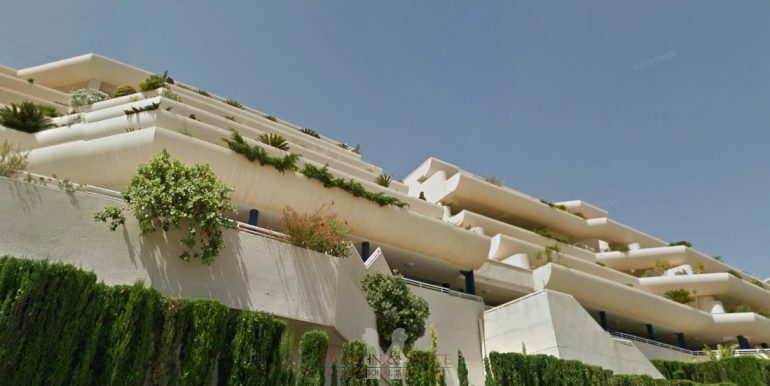 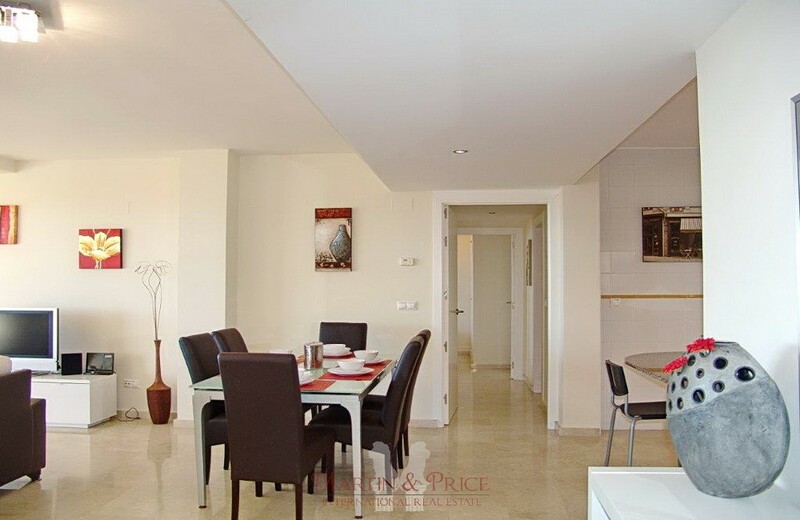 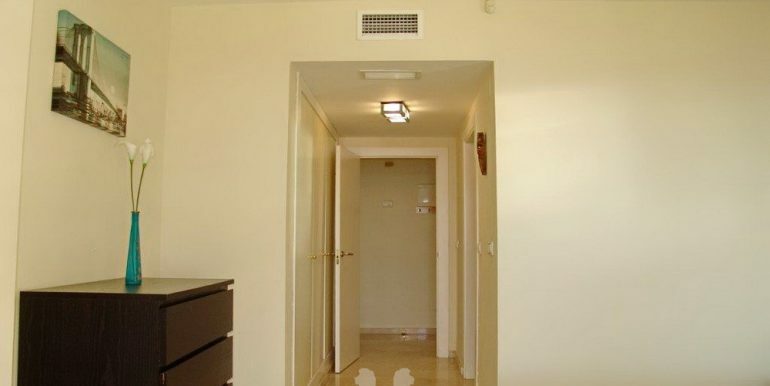 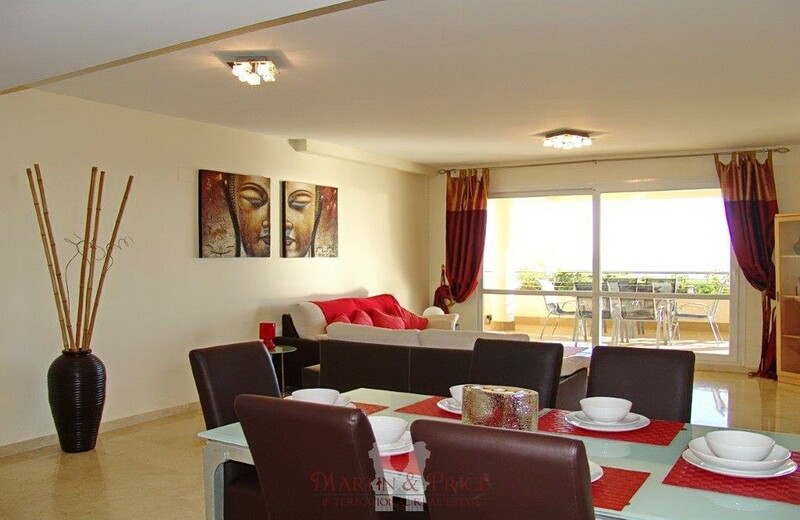 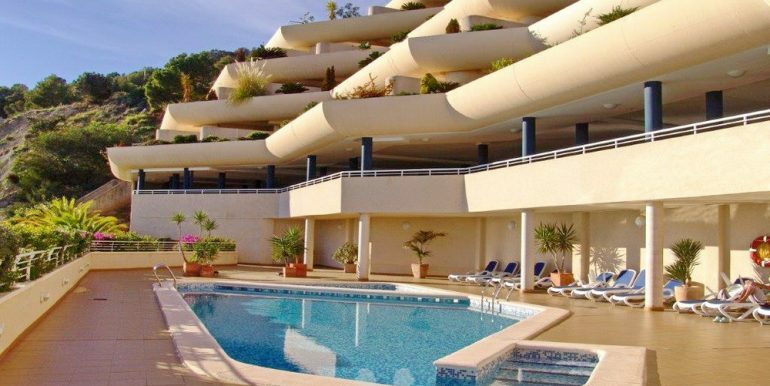 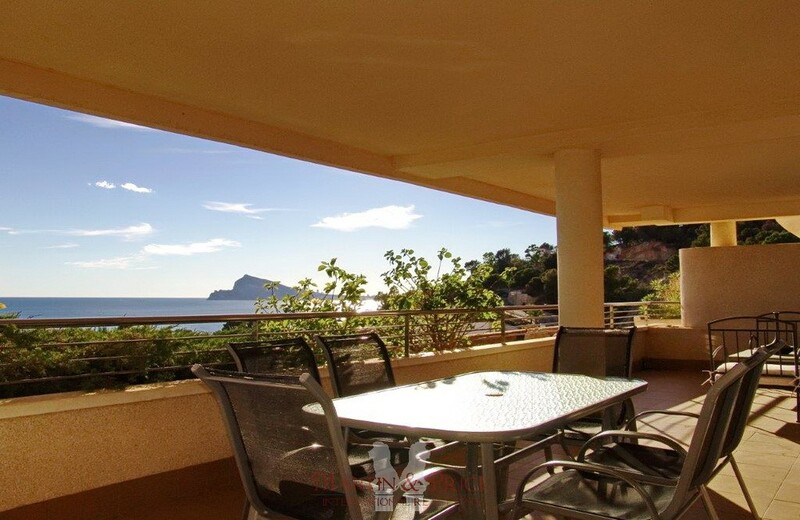 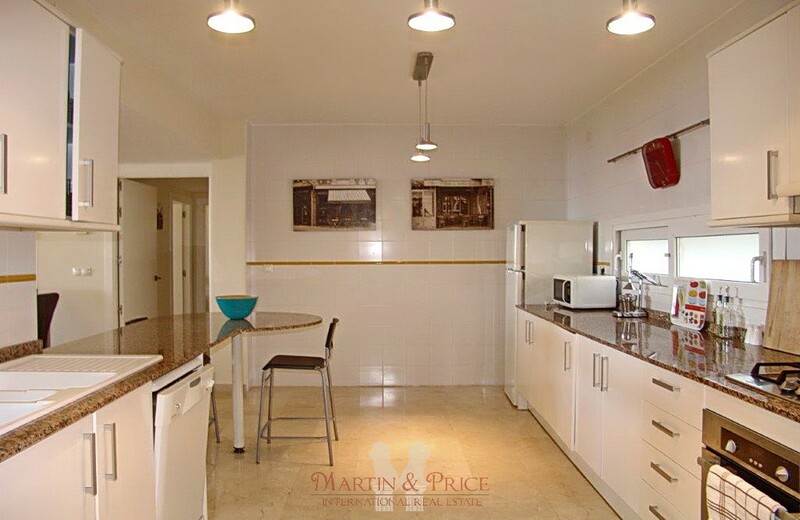 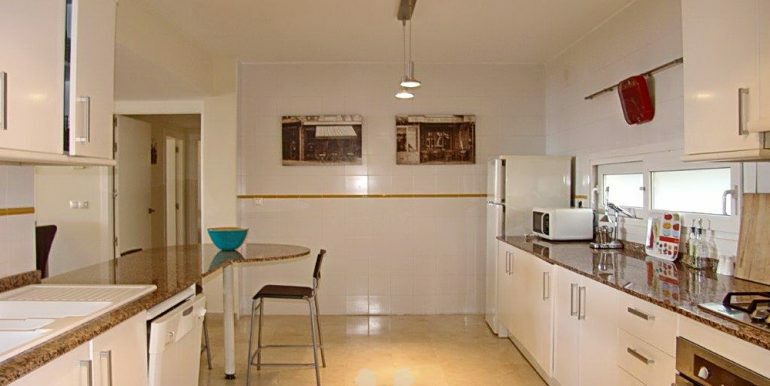 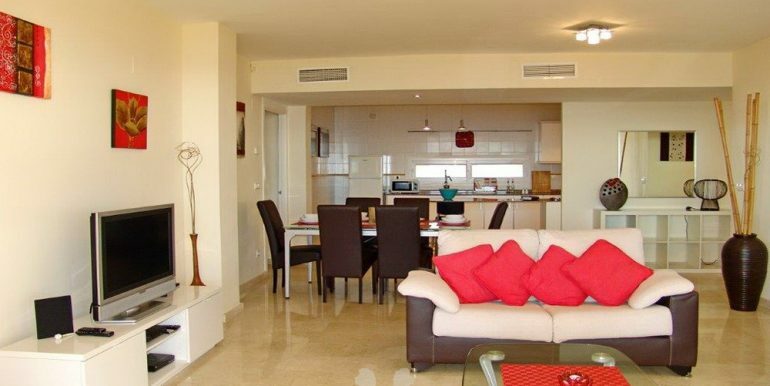 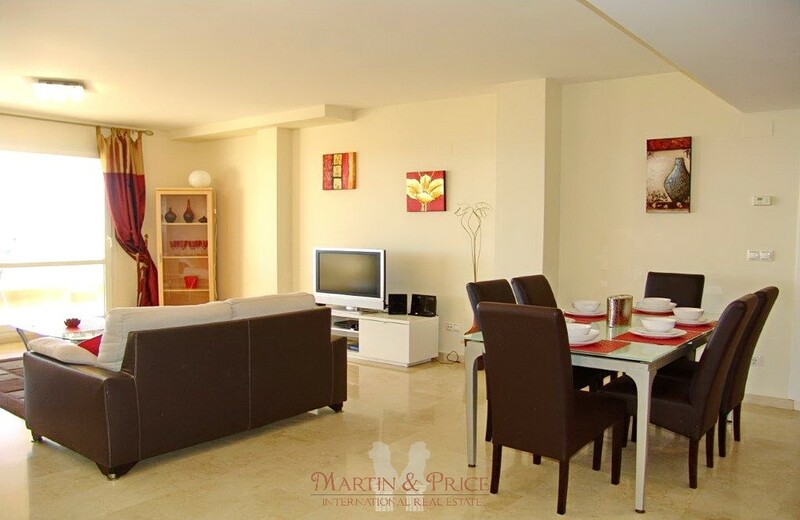 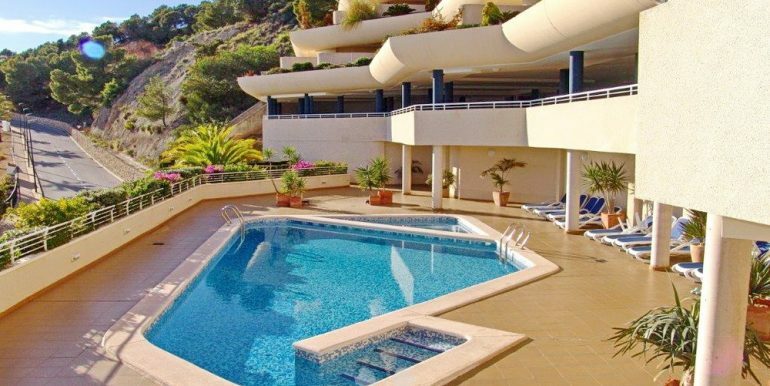 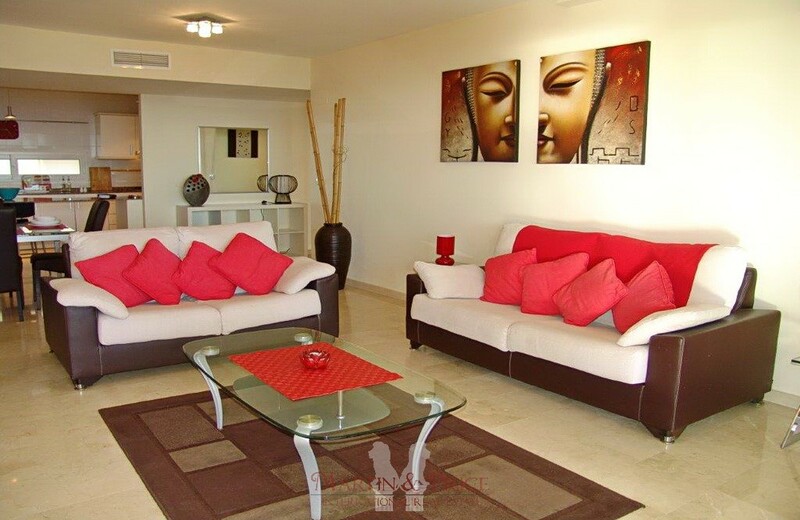 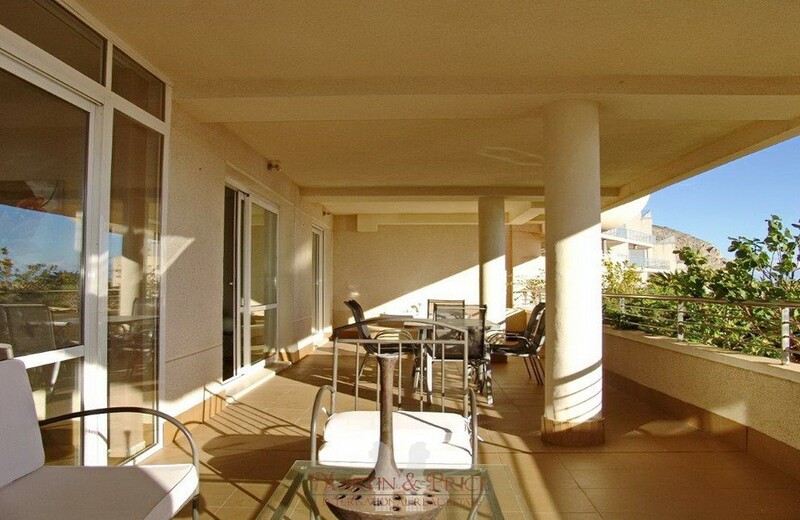 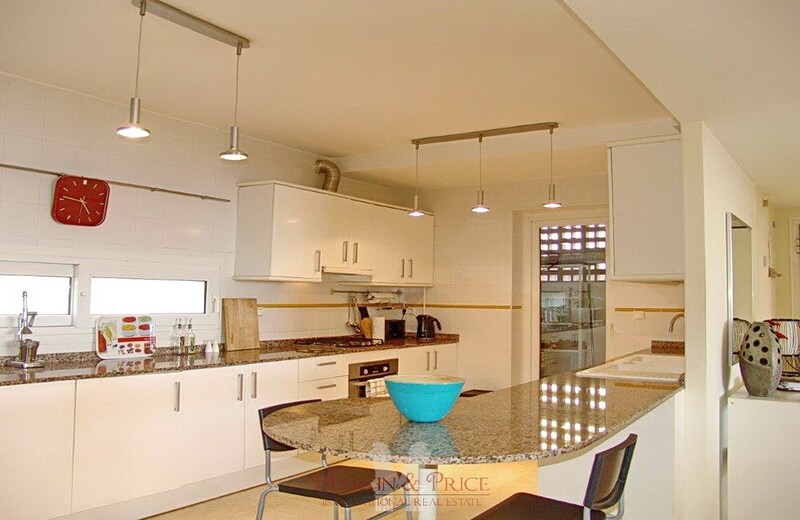 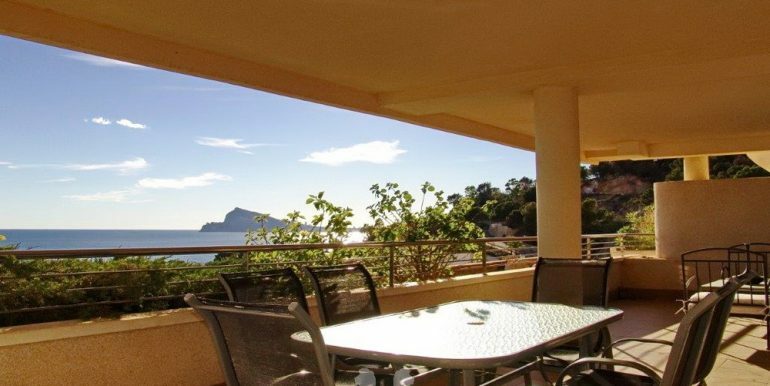 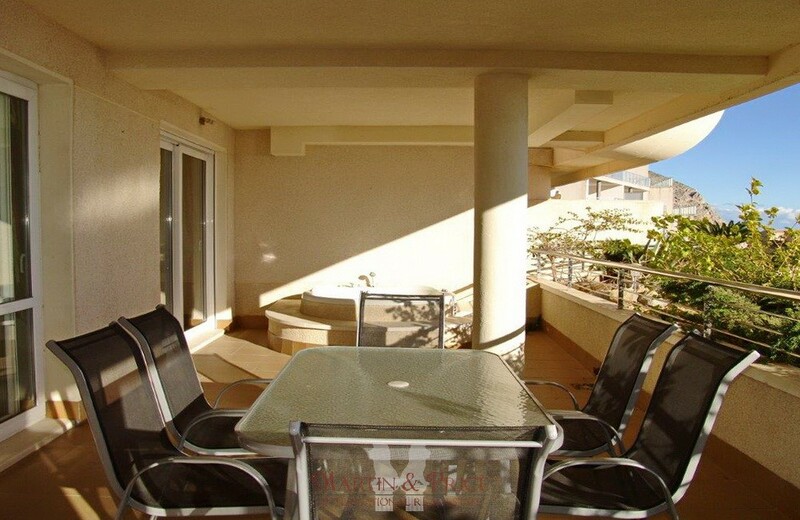 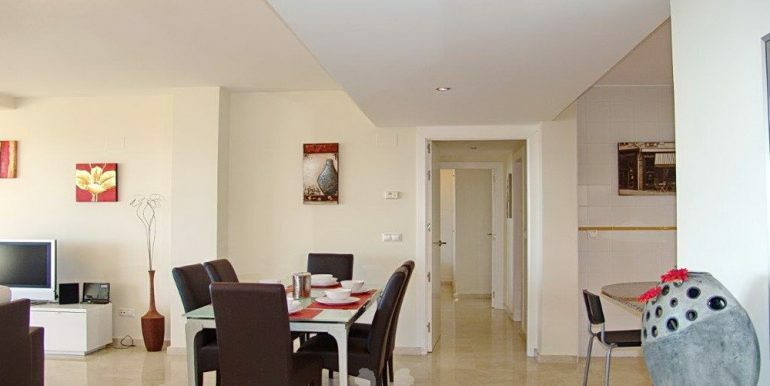 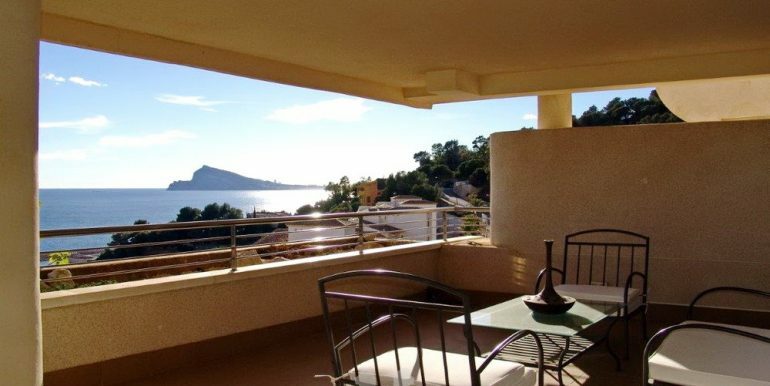 For sale luxury apartment (127 M2 + terrace 83 M2) in Altea-Mascarat. 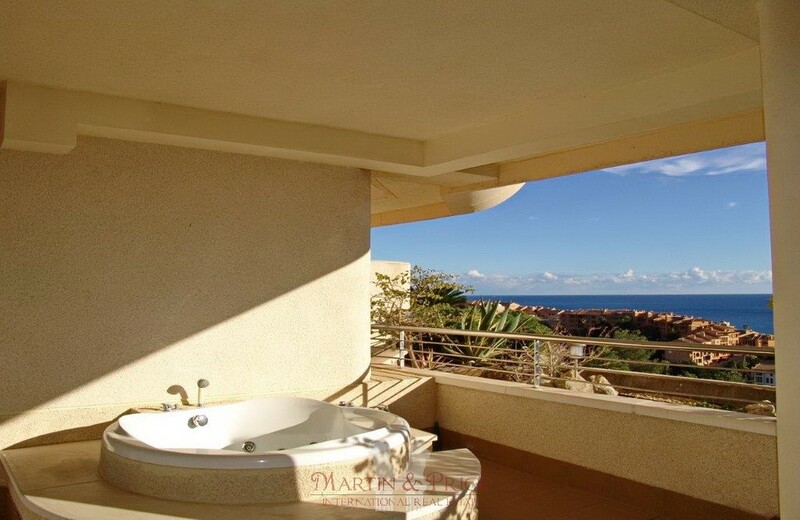 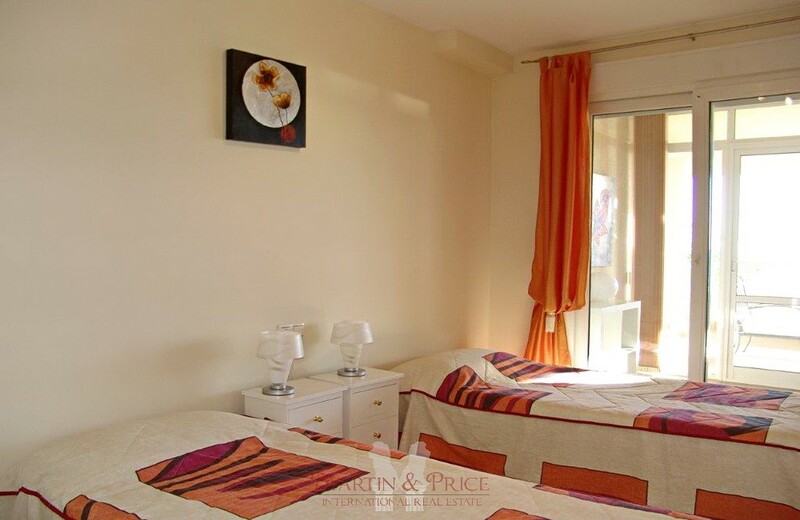 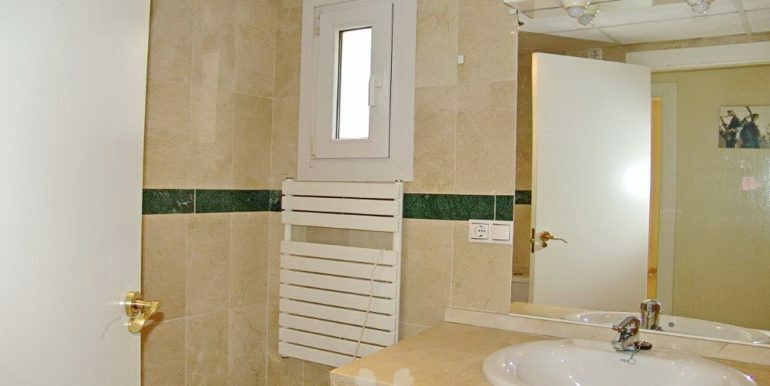 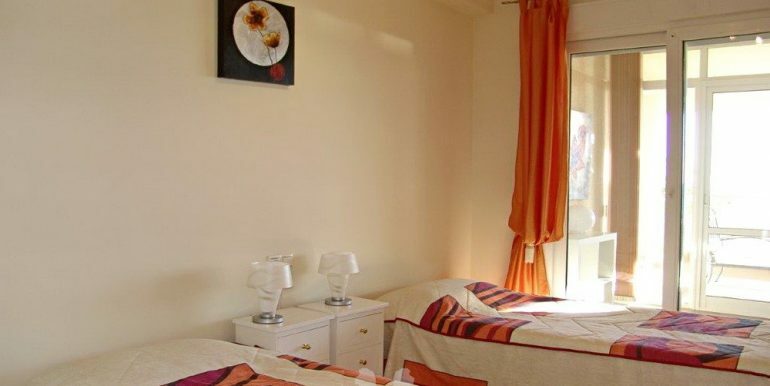 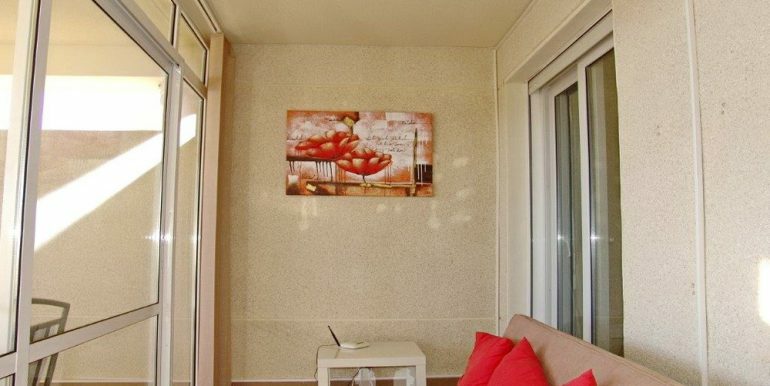 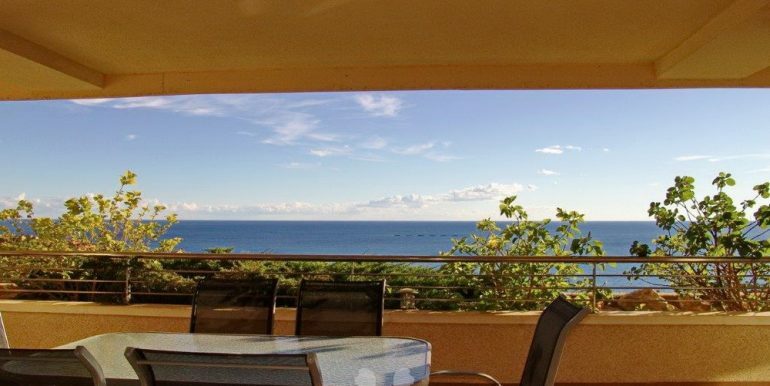 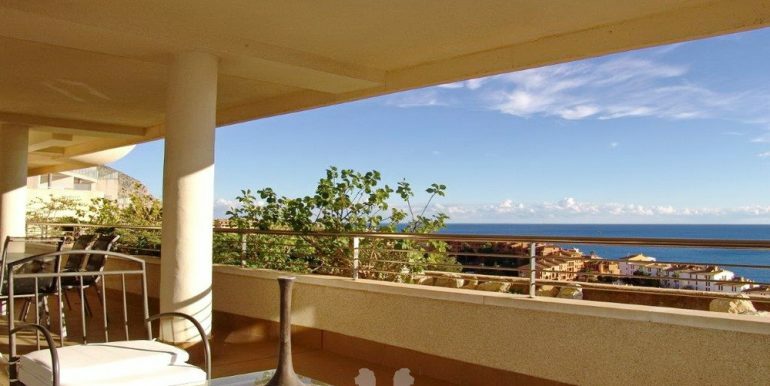 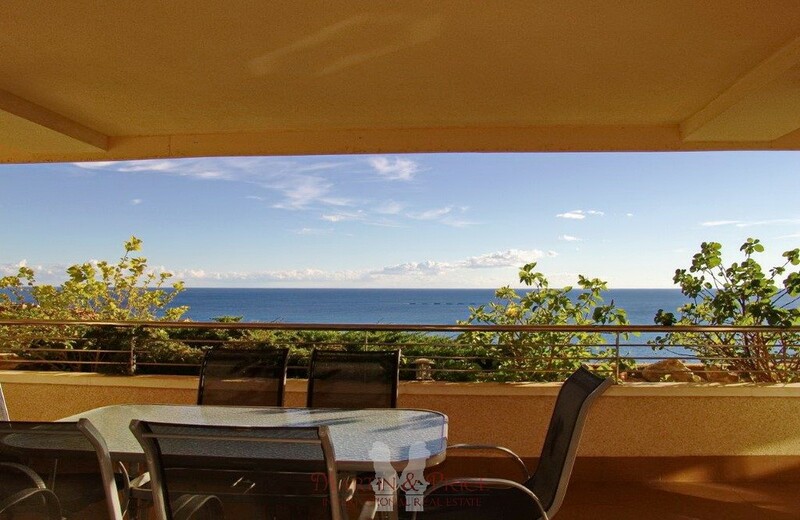 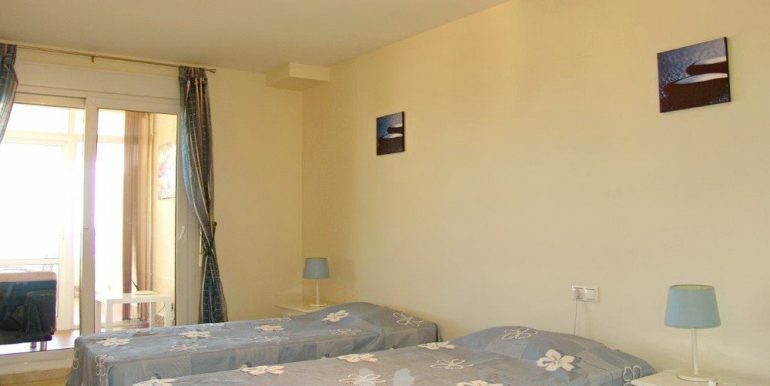 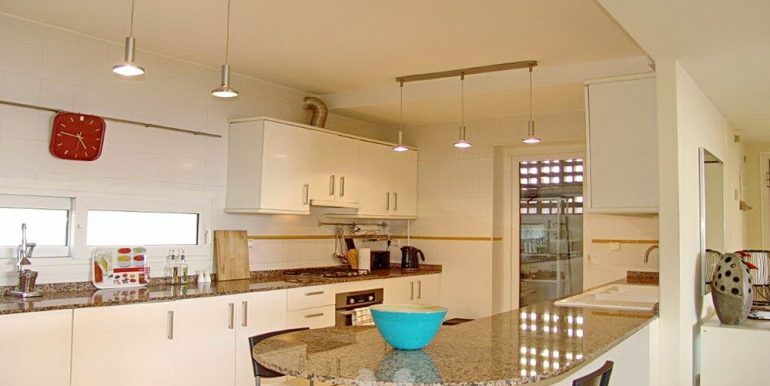 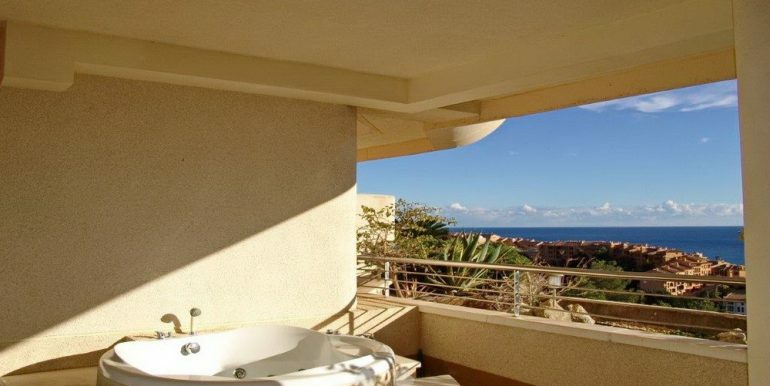 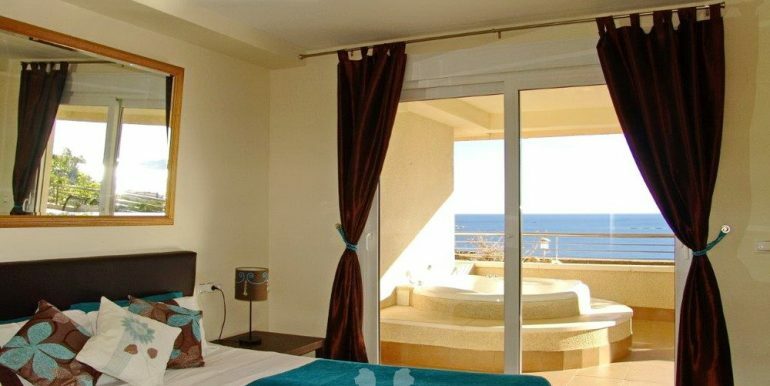 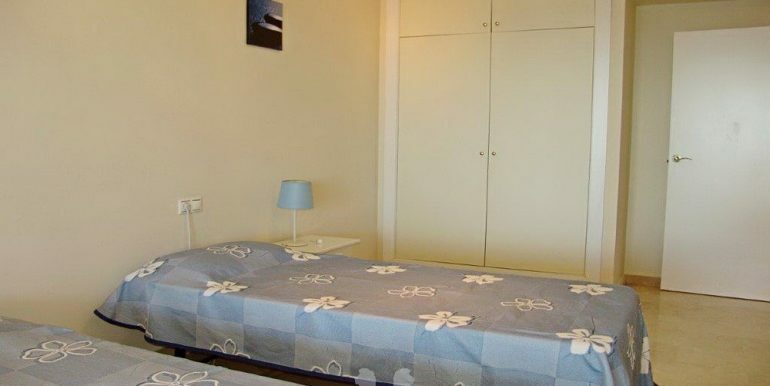 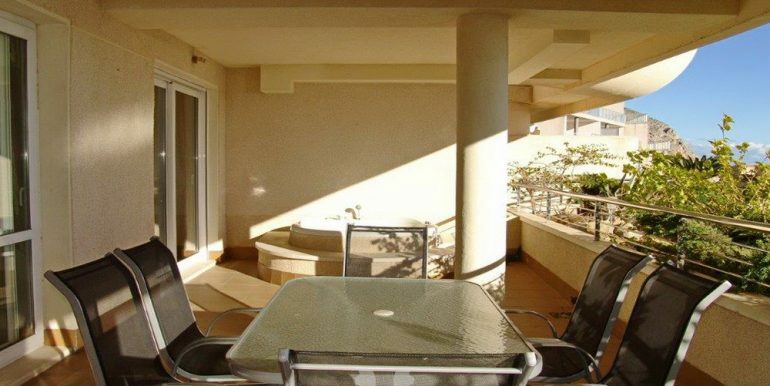 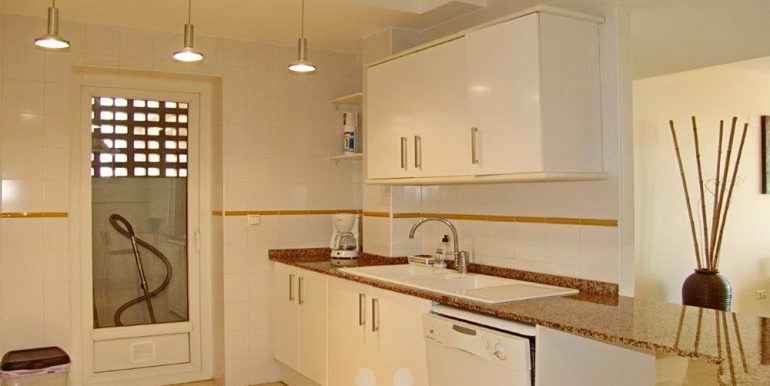 With 3 bright bedrooms, 2 bathrooms, large living/dining room, large size American kitchen with separate laundry, very large terrace with jacuzzi for enjoining day and night the incredible sea and mountain views. 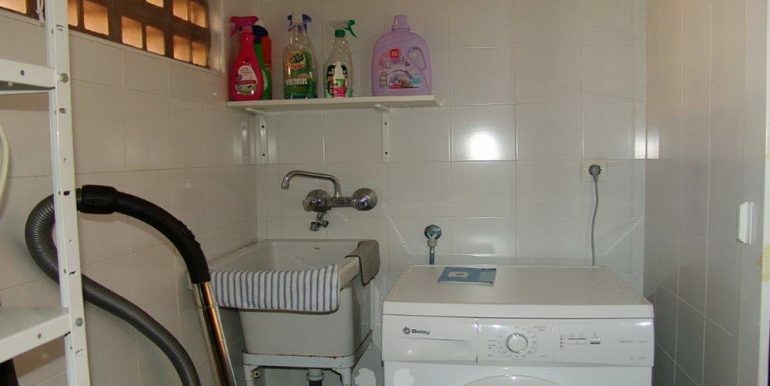 The master bedroom has a bathroom en-suite. 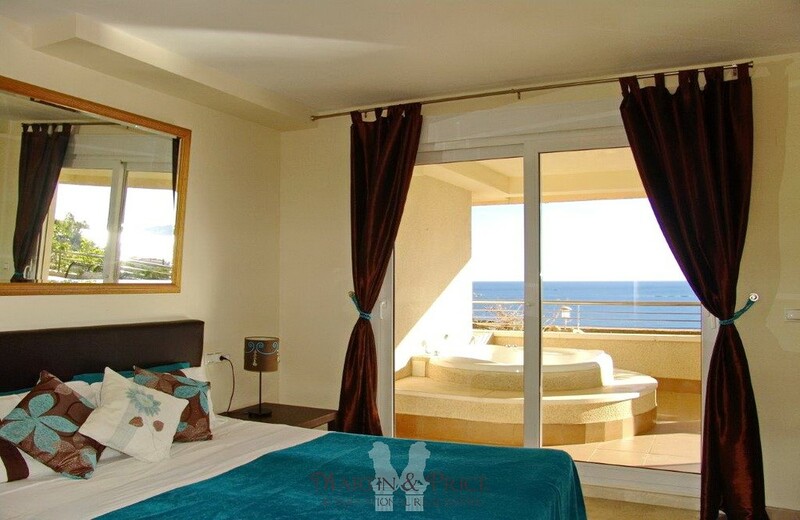 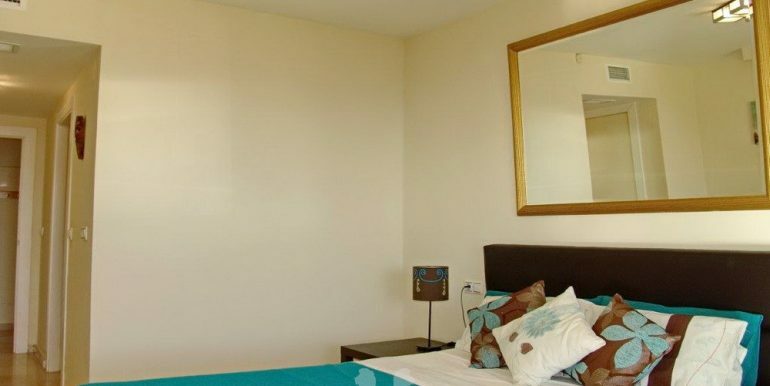 The 2 guest bedrooms have a partially glazed terrace space converted in a lounge space. 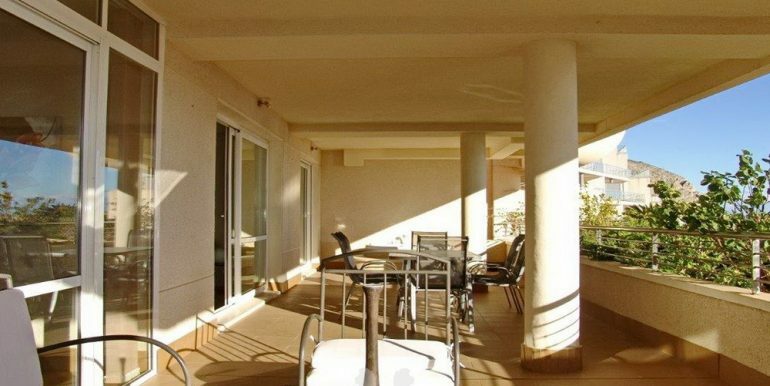 All the bedrooms have access to the terrace. 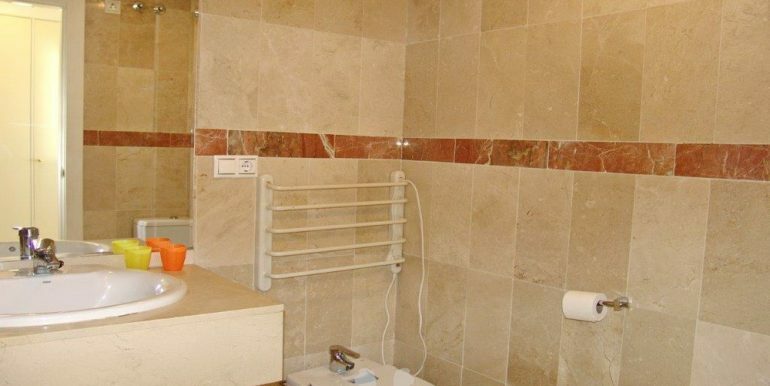 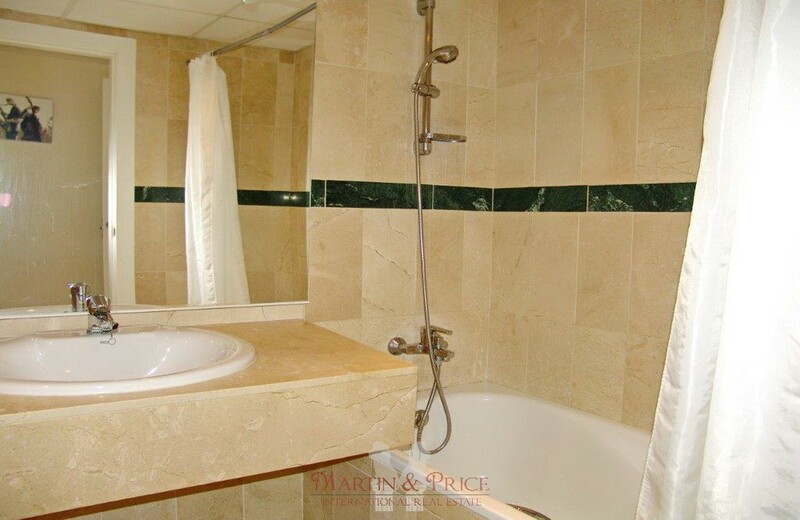 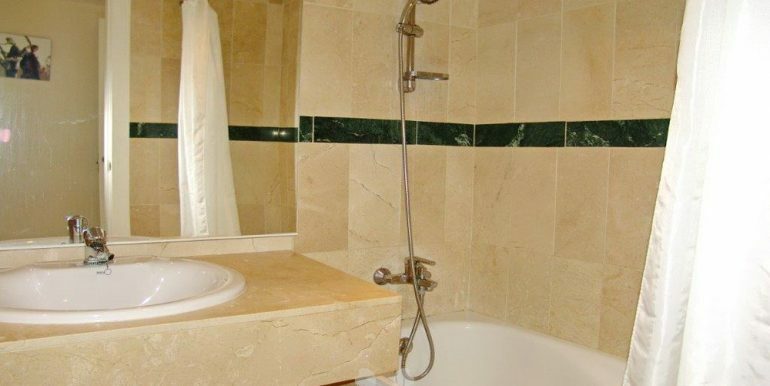 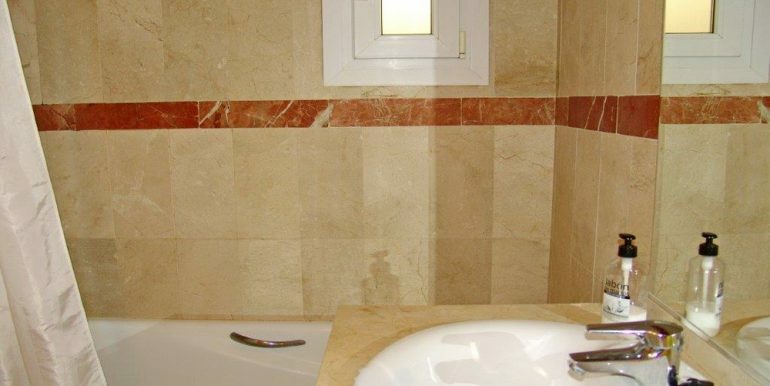 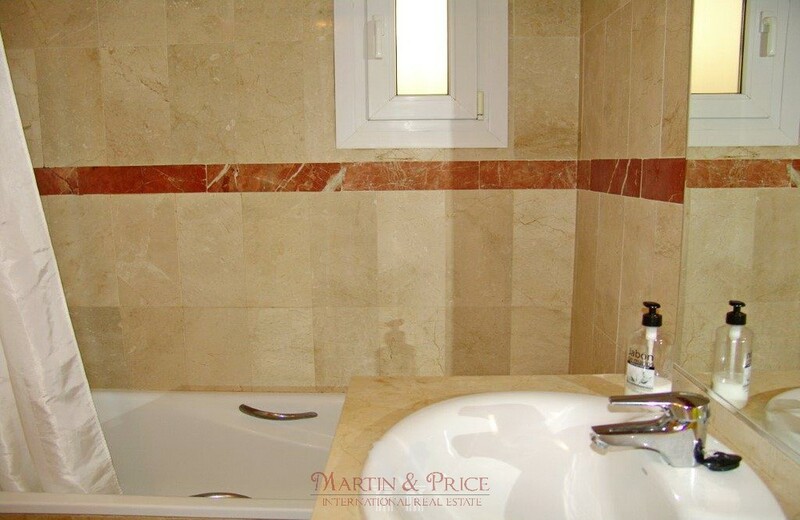 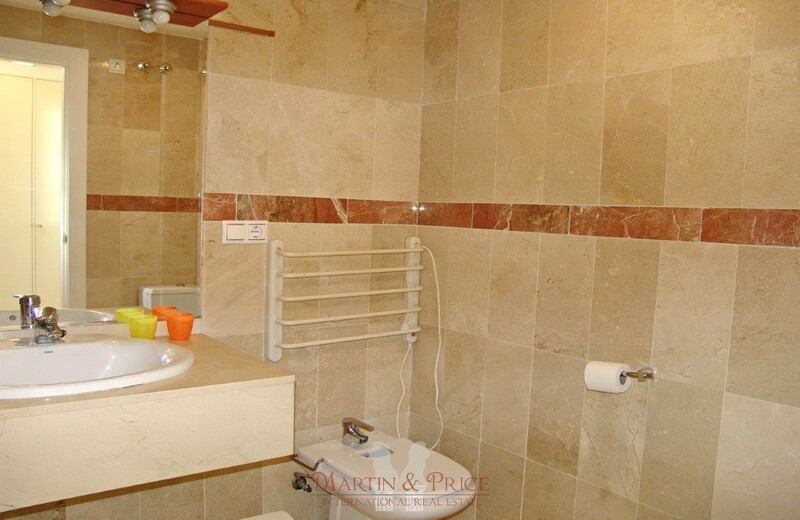 There are marble floors through the apartment which give to this apartment an extra touch of luxury. 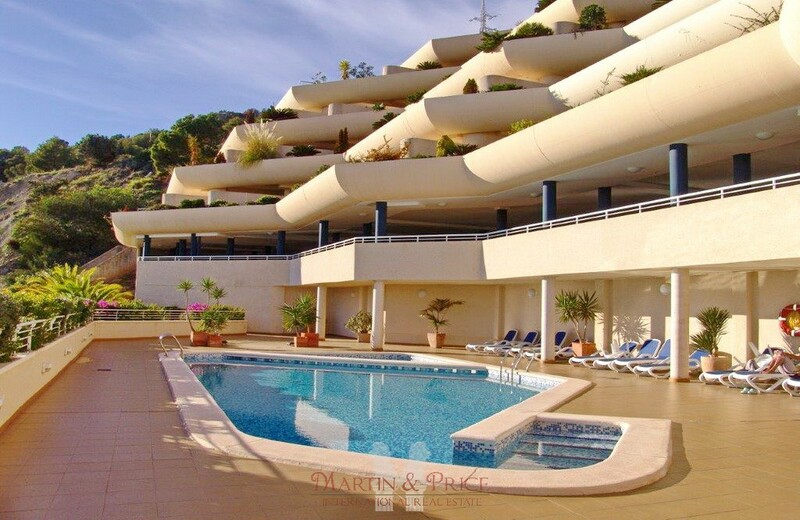 The communal swimming pool has a separate area for children. 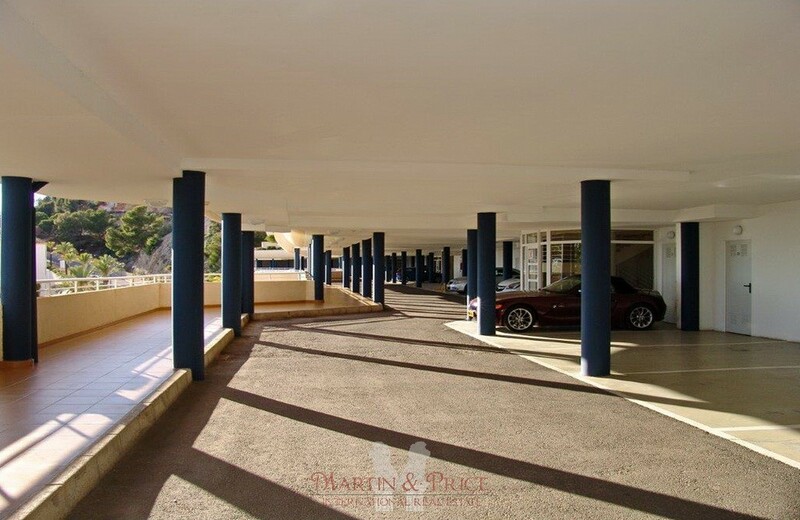 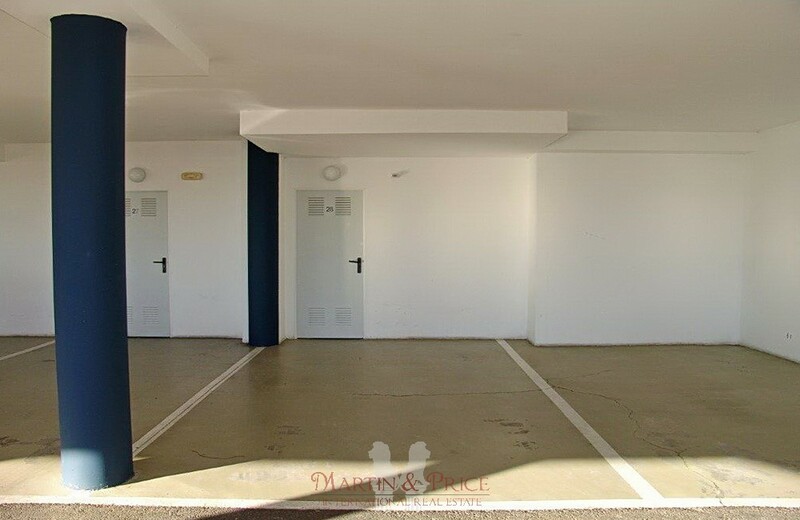 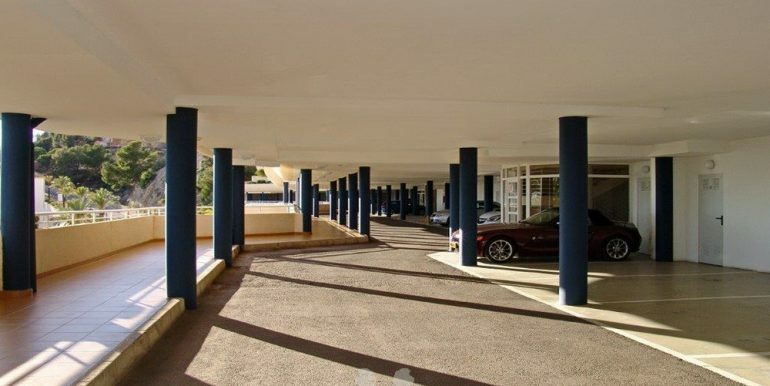 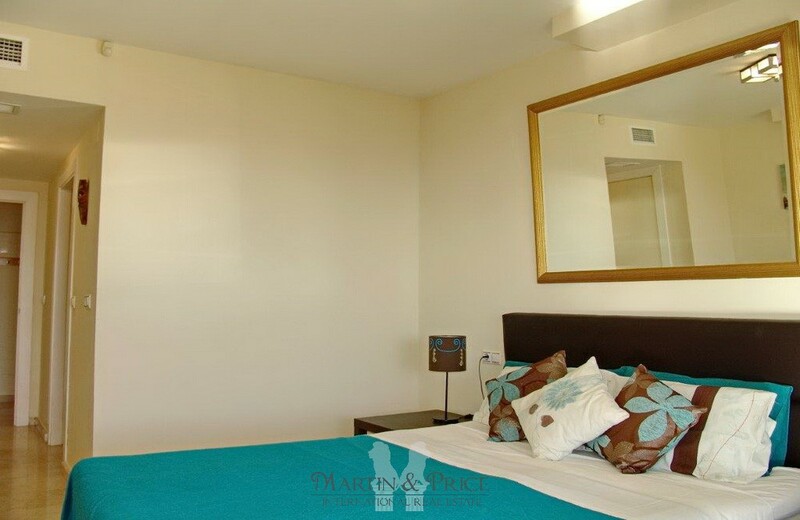 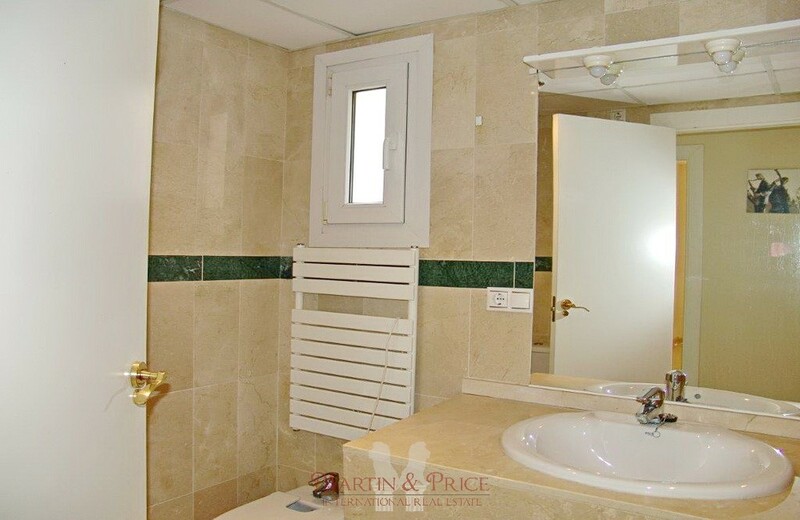 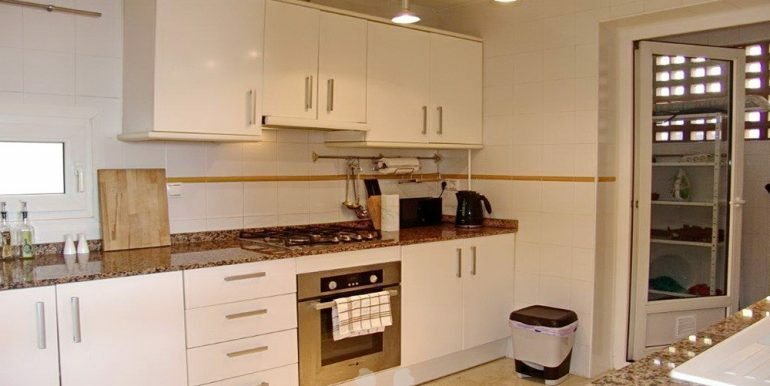 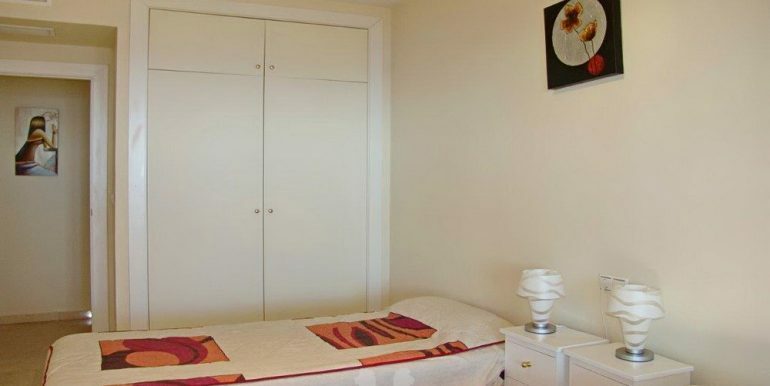 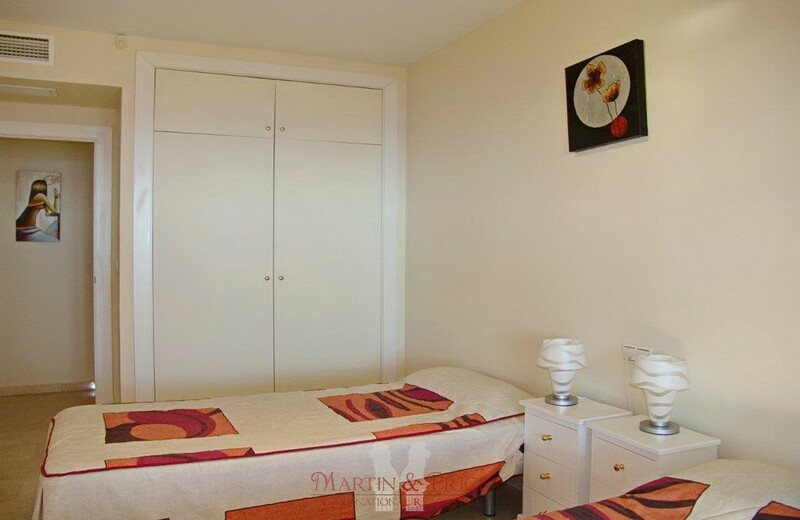 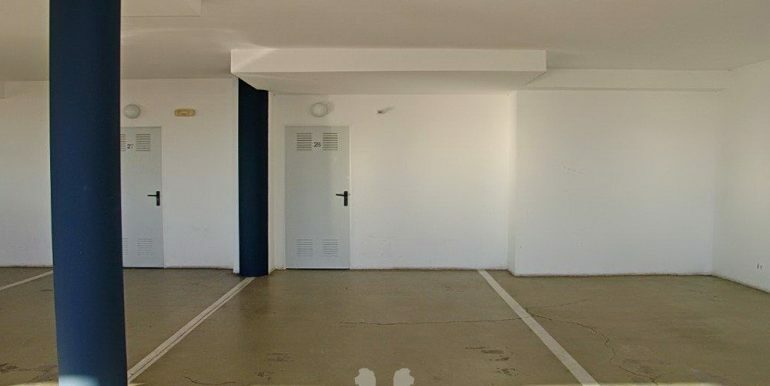 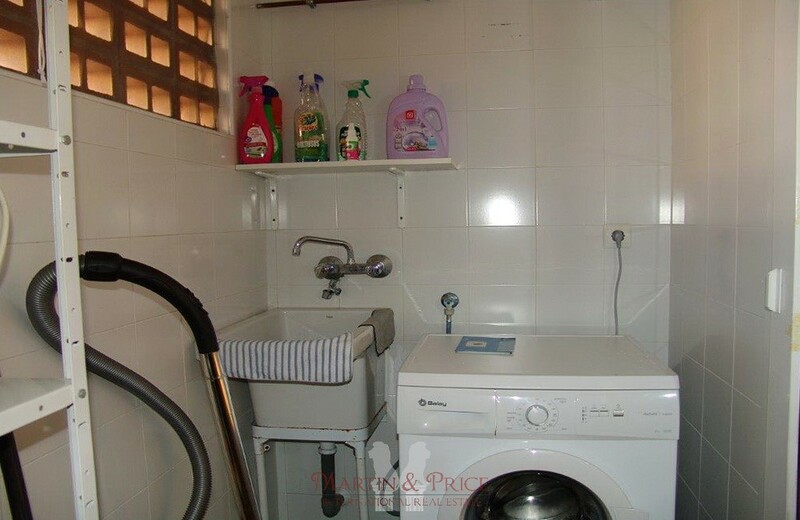 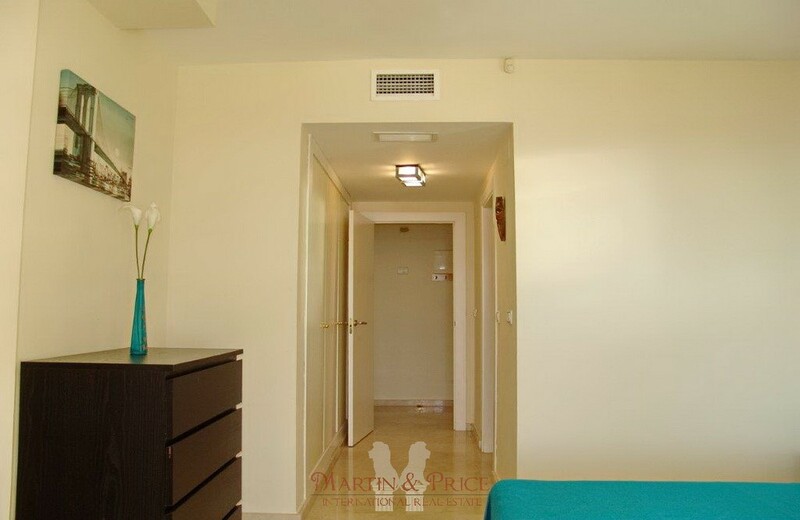 This apartment includes a private parking space and closed storage room in the underground garage with access through an automatic gate. 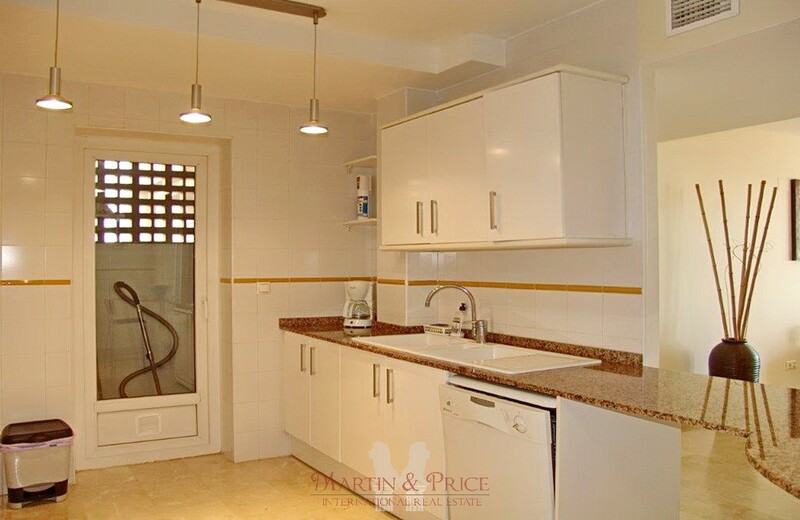 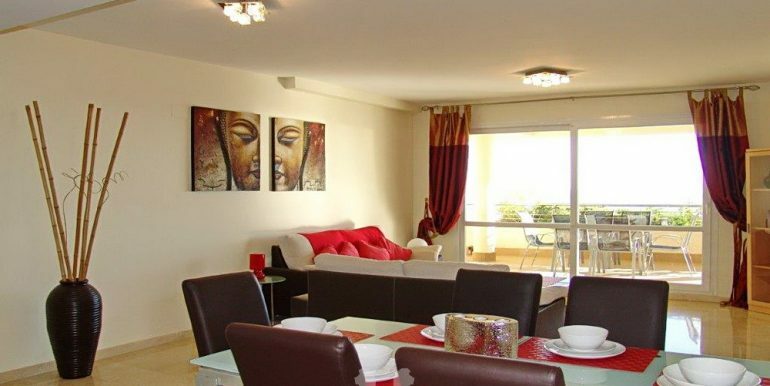 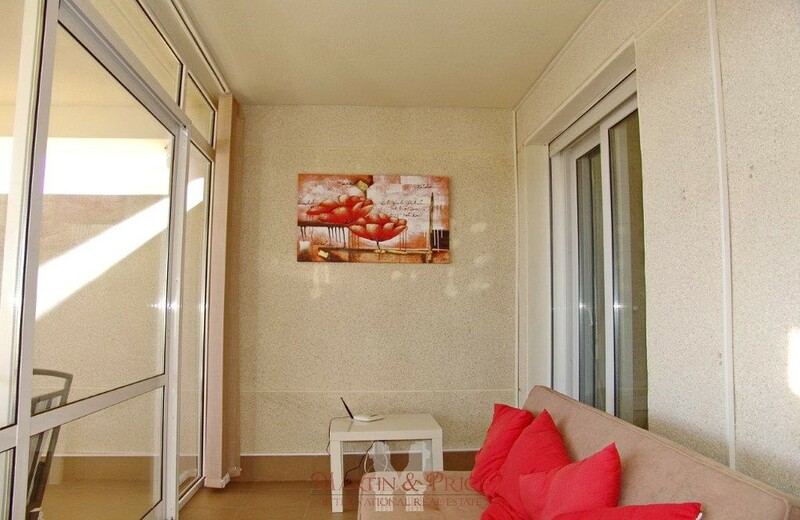 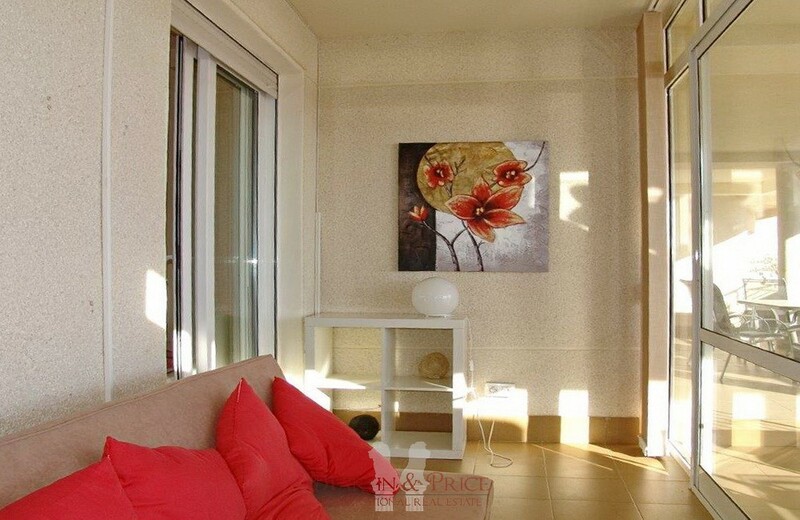 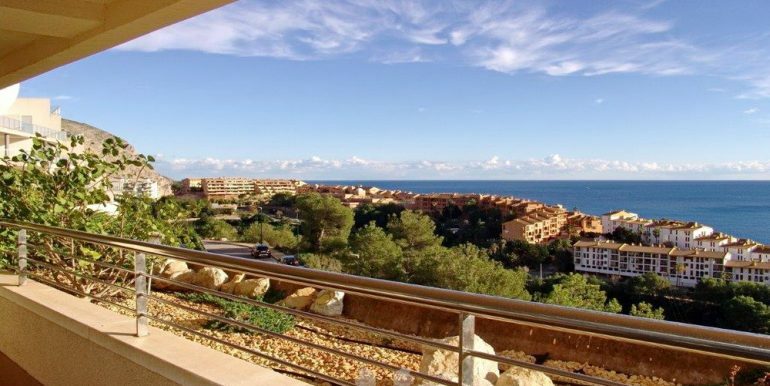 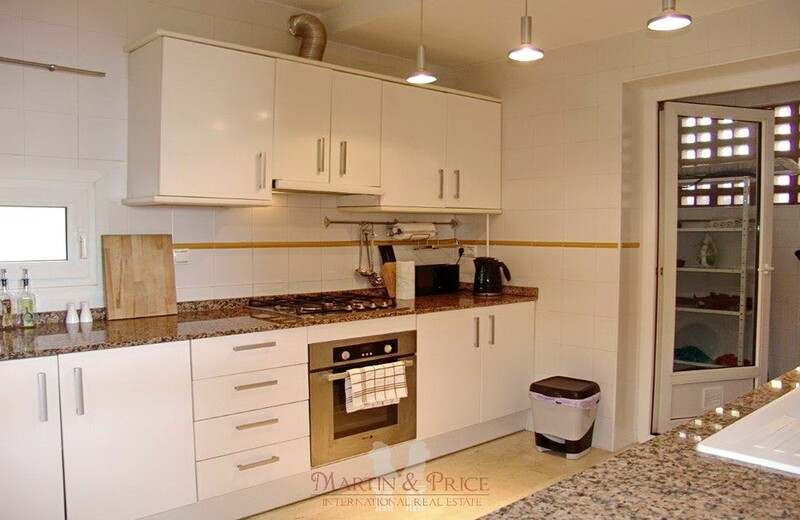 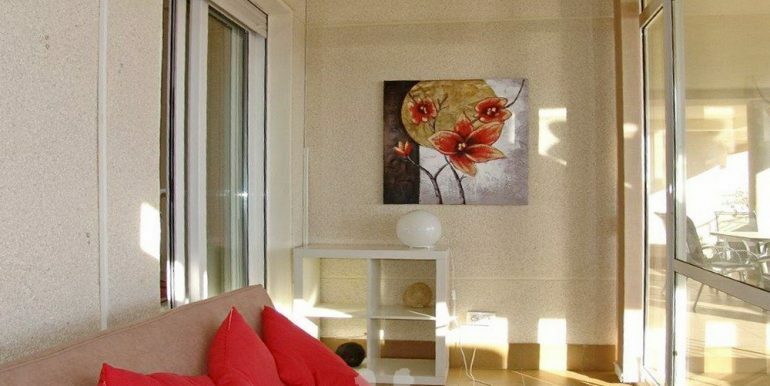 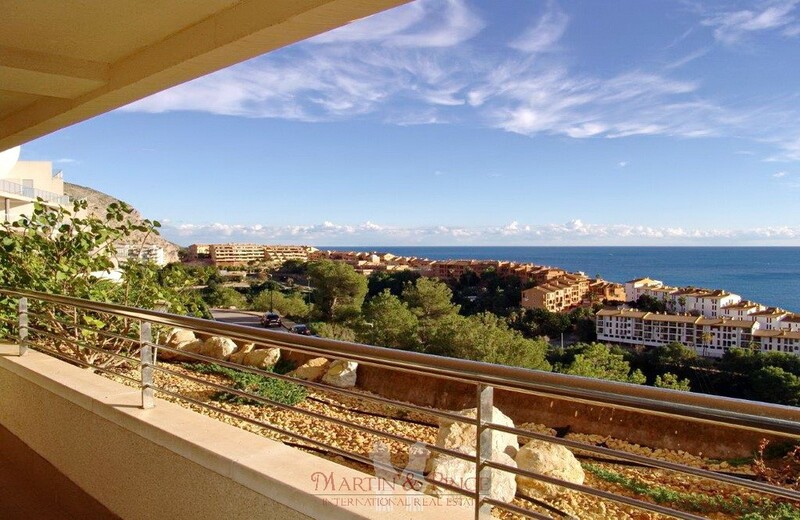 The perfect place to live permanently in Spain and enjoy the beautiful Mediterranean climate.